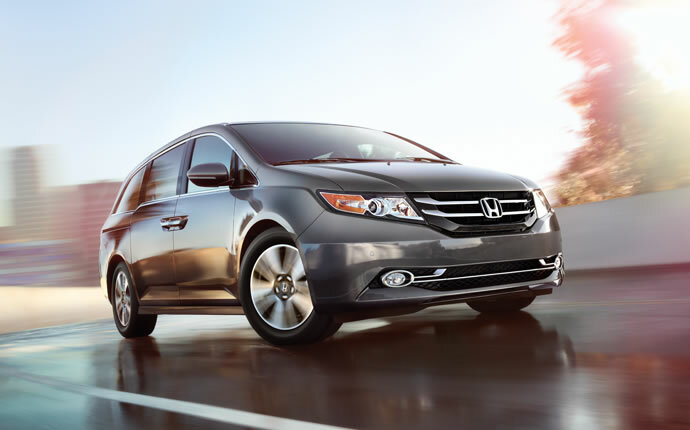 Are you shopping for a great price on a used Honda Odyssey in Atlanta, GA? If so take a look at our Atlanta Honda Odyssey bargains. Our used car and truck inventory offers a wide array of pre-owned vehicles often including pre-owned Honda Odyssey minivans. Chances are we have exactly what you are looking for. Our pre-owned vehicle inventory often includes many Certified Used Honda models. These vehicles have low mileage and may be backed by extended warranties. We frequently offer these vehicles with used car specials and deep discounts so you are sure to get a great price on a like new Honda Odyssey near Atlanta. Be sure to visit the special offers page to see our very best pricing. Once you have found the perfect used Honda Odyssey in the Atlanta area our auto financing team is on standby to help you with an auto loan or lease. Even if your credit is less than perfect we can help you get the vehicle you need at the right price.